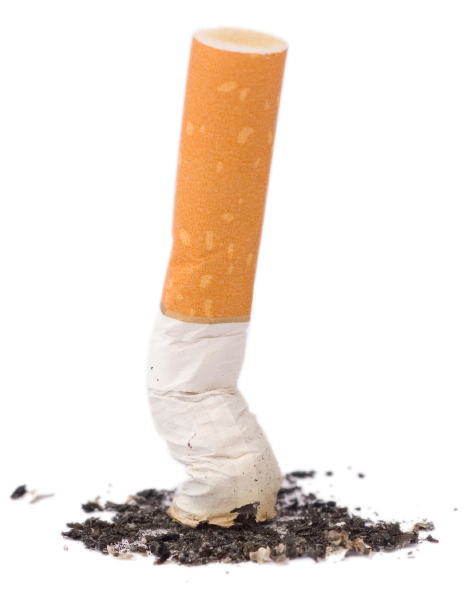 Today, more than ever, smokers are feeling isolated by their habit. Being told to ‘quit’ wasn’t working on them, so instead we coined a new word and helped liberate them from their addiction. 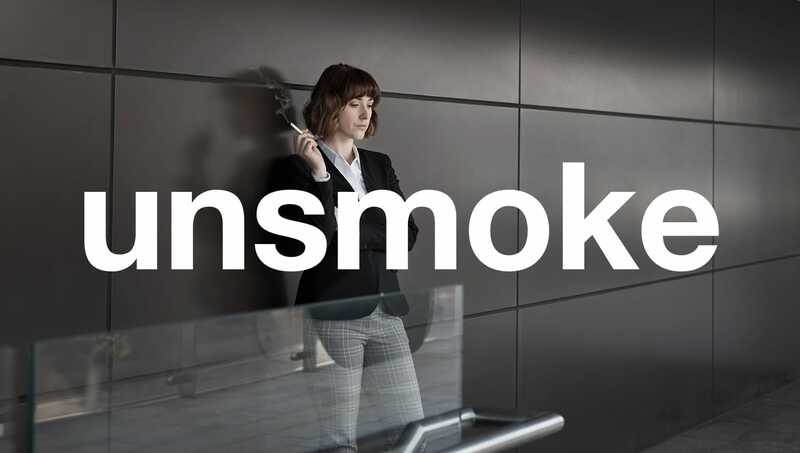 We connected with their feeling of social isolation and showed we understood their situation across multiple channels arming them with tools and compelling reasons to unsmoke. National TV brought to life the real social isolation of smoking and feeling of being left out. We targeted smokers through social media with compelling reasons to unsmoke. Profile-matched social influencers shared their own smoking stories changing the conversation from ‘Quit’ to unsmoke with every post. We used online video to reach a more targeted audience of smokers based on their search criteria. 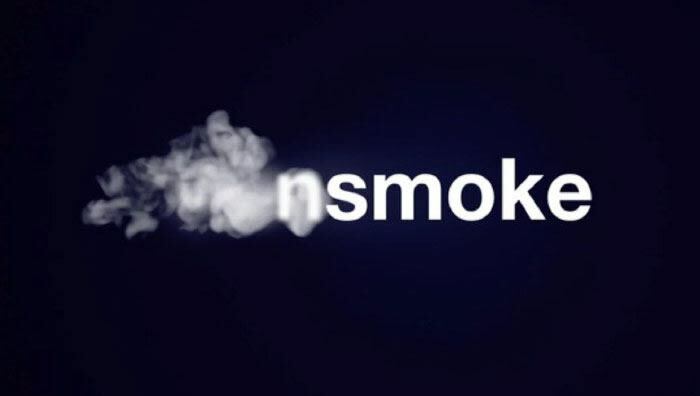 The videos expressed our call to unsmoke across a range of relatable real life scenarios. Targeted outdoor displays caught the attention of daily commuters and smokers at popular outdoor milling points, driving them into pharmacy. We developed a focused strategy, through leaders in smoking cessation to further educate pharmacy staff on nicotine addiction and armed them with everything they may need to start a conversation. To further engage socially and give greater incentive to unsmoke, we created a competition that asked people to share their reason why they’d stop smoking.